1212 N Lake Shore Dr is a 36-story Gold Coast high-rise built in 1969. 1212 N Lake Shore Dr offers a long list of amenities including an indoor swimming pool, sauna, roof deck, and resident party room. 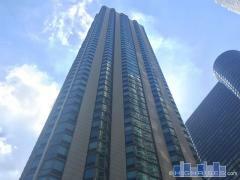 Have any comments or questions about 1212 N Lake Shore Dr? Ask your question and/or share your thoughts about this Building.